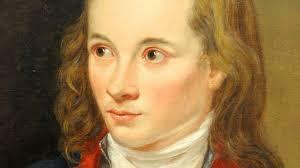 Novalis was a late 18th century German writer who lived for less than thirty years. He was well known at the time as a philosopher and he wrote Fragmenten – a short collection of fragments of philosophical thought. Much of this, and other pieces of work, were published by friends after his death. 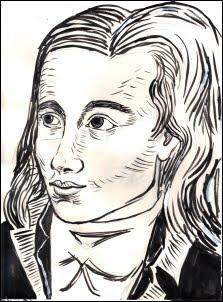 He only released a single collection of poems, titled Hymnen an die Nacht (Hymns to the Night). This was written in dedication to his late fiancé, Sophie von Kühn. She had died very young of tuberculosis. 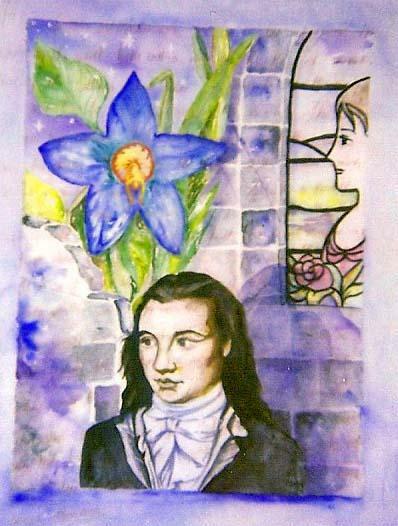 Ironically, within seven months of publication of this collection, Novalis contracted the same disease and also died. The collection was made up of six sets of lyrics and they were first seen in a literary publication called “Athenaeum”, a magazine run by two brothers – August Wilhelm and Friedrich Schlegel. 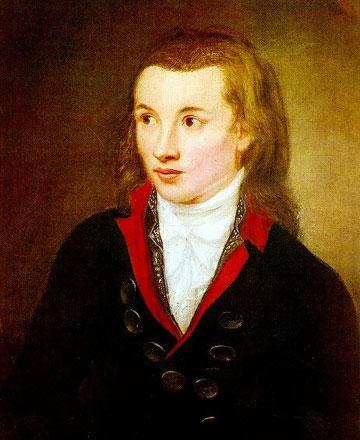 Novalis was the pen name that he adopted but he was born Georg Friedrich Philipp von Hardenburg in 1772, in the Prussian Saxony town of Oberwiederstedt. His family lived in comfortable circumstances, being of nobility, and his father made a good income as in a salt mine, where he held the title “director”. As family traditions dictated, the young Georg was admitted to a religious learning establishment when only ten years old. He did not, however, prosper there. He was unable to succumb to the strict codes of discipline employed by the school. His education progressed well though thanks, in the first instance, to the influence of an uncle with whom he lived for a time. Here he was shown the delights of French culture and rationalism. His next move was to follow his father who had relocated to Weissenfels and here he studied at the Eisleben college to further his education. 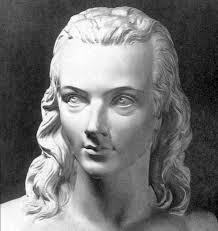 By the age of 18 he was studying at Jena, taking classes in law and his studies were completed three years later in Wittenburg. This was the time of Revolution in neighbouring France and the ripples were spreading across Germany. 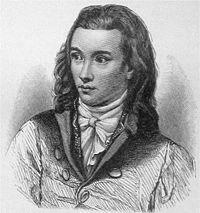 Writers like Novalis, as he was now known, started to dream of such events happening in his home country. He harboured romantic thoughts of “the walls of Jericho tumbling down”, an analogy for the fall of the German aristocracy who might one day suffer the same, or similar, fate to that of their French cousins. 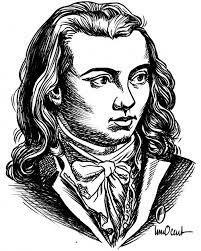 He was also influenced by the writing of Johann Gottlieb Fichte who was a great philosopher of the time who came to be known as one of the originators of the philosophical movement known as German Idealism (a forerunner of German Socialism). 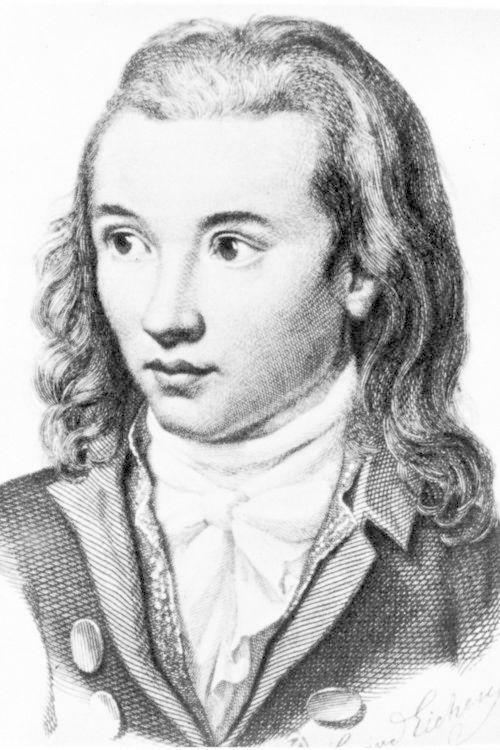 Alongside his writing, Novalis spent some time working as an actuary and also studied geology in Saxony at the Mining Academy of Freiburg. He followed in his father’s footsteps to some degree when he acquired a post as director and assessor of salt mines. He also served as a magistrate for a short time in the district of Thuringia but this was cut short when he developed tuberculosis. 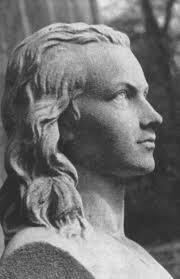 Novalis died in March 1801, just before his 29th birthday.